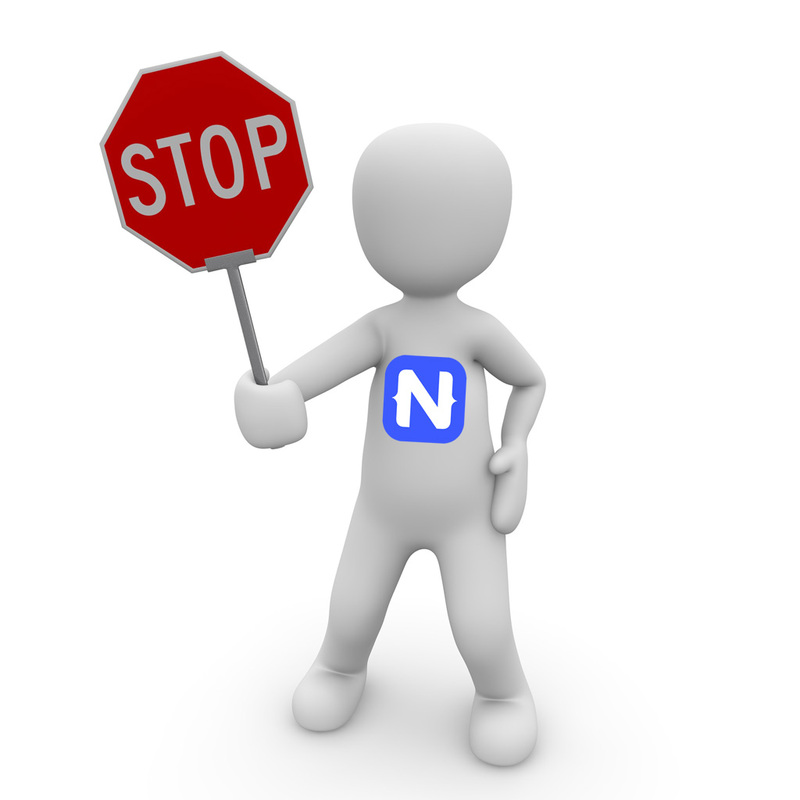 NativeScript: Declarative UI not updating? So I start the app up again and it changes several fields frequently so all of a sudden the display appears locked up; none of the values are changing while just watching it... I click on a button and the display updates; properly. Weird. So I do it again, and again it freezes about 10 seconds into doing updates; interacting with certain things in the app and bam the display starts updating again; and 5 seconds later it the ui stops and is no longer updating again... Argh... Inconsistent issues are hard to trace.. So I run the copy of the app that I had deployed to my actual phone from this morning; and everything works great -- not as pretty; but no display glitches. I start writing up an issue in the NS repo to ask for some more pointers on how to trace down why an Observable is sending notifications, the label is bound and listening; and the label actually shows the updates for a random numbers of seconds but then just randomly stops updating (but can be "kicked" by doing things in the app).. Yes, that weird of a problem. This entry was posted in Uncategorized on August 4, 2016 by Nathanael Anderson.